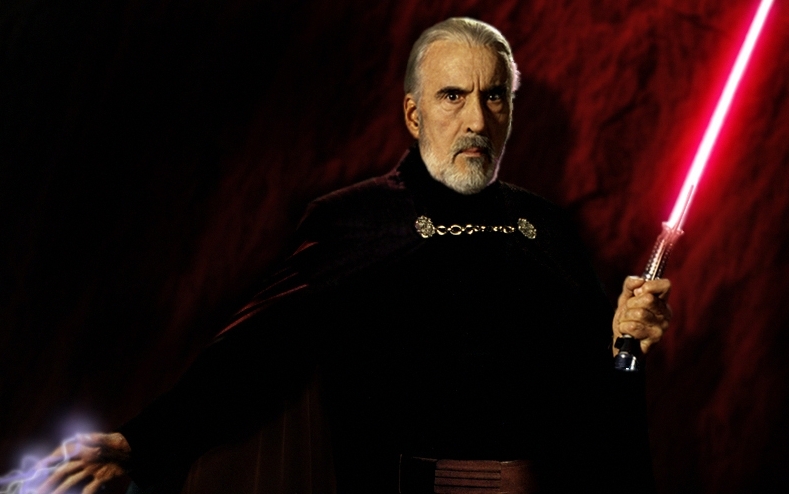 Darth Tyranus – Waiting most of the film for him to pull out his maniacal laugh… Not much in the way of personality in this bad guy. 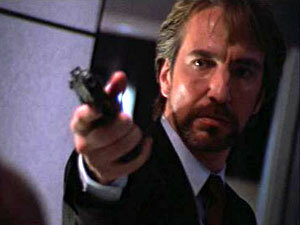 Hans Gruber – a world of YES. I totally got where he was coming from. He was scary because he made sense and so he felt real. You know how sometimes you read stories or watch movies and they just say ‘yes’ to you, while others seem strangely flat despite the millions of dollars spent on costume and special effects? For me the difference always comes down to character. Do I believe such a person could exist? Can I see myself in them? Nothing kills a story faster for me than a puppet character with no integrity of their own. In my own writing, I probably take the whole character integrity thing too far – I have a database of over five hundred characters so that I can understand how parents and grandparents influenced the characters ‘alive’ in the world of the story. Still, being able to get inside your character’s head and intimately know their journey is vital to making them human. When you go to design your next villain, consider this: Once, they were a baby… a toddler, wide-eyed and curious about the world. What happened? How did they end up the way they are now? We are all the heroes of our personal sagas. To me, villain’s are tragedies. I love them because I can see where they came from. I pity them, because often they have little hope of redemption. They are already too far gone down the path they have chosen. Macbeth, Hans Gruber (Die Hard), even Darth Vader are good examples of what I mean. Even if your reader or your audience has no idea of your character’s journey to the ‘dark side’, you as the author should know it. And what about your hero? The same thing applies. A hero who is too good doesn’t do anything for me. 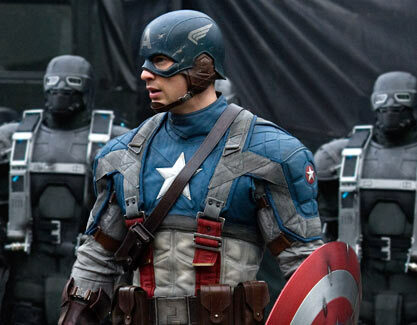 If Captain America or Superman saves the day, that’s great for him, but it doesn’t make me feel any better about my own chances. He was too perfect to begin with. 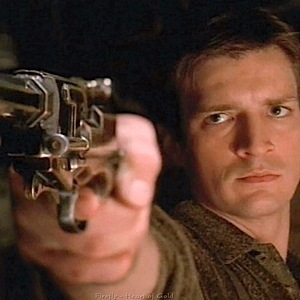 I’d take Malcom Reynolds (Firefly) any day 😉 Now there’s a guy who is selfish and constantly fighting a battle with his own conscience. Sometimes he fails, but when it counts, he’s a big damn hero. Heroes need to go on a journey – to overcome or discover something about themselves they could never have imagined before they began. It is perhaps a well used truism that you cannot be brave unless you are scared, but perhaps less common is that you cannot be ‘good’ unless you are also capable of being ‘bad’. Good stories are like a road map to understanding this crazy world of ours and prepare us for the ‘darkness’ we fight in our own lives. The stories that stand the test of time, the ones we fall in love with – go back to again and again have Heroes who are complex, and scared, who redeem themselves even when they screw up badly. They have villains who made sense, who could have been you. Take the effort to build integrity into your characters (both good and bad) and your story will rise to a whole new level of awesome!